Clean water and basic sanitation are basic rights for every child. 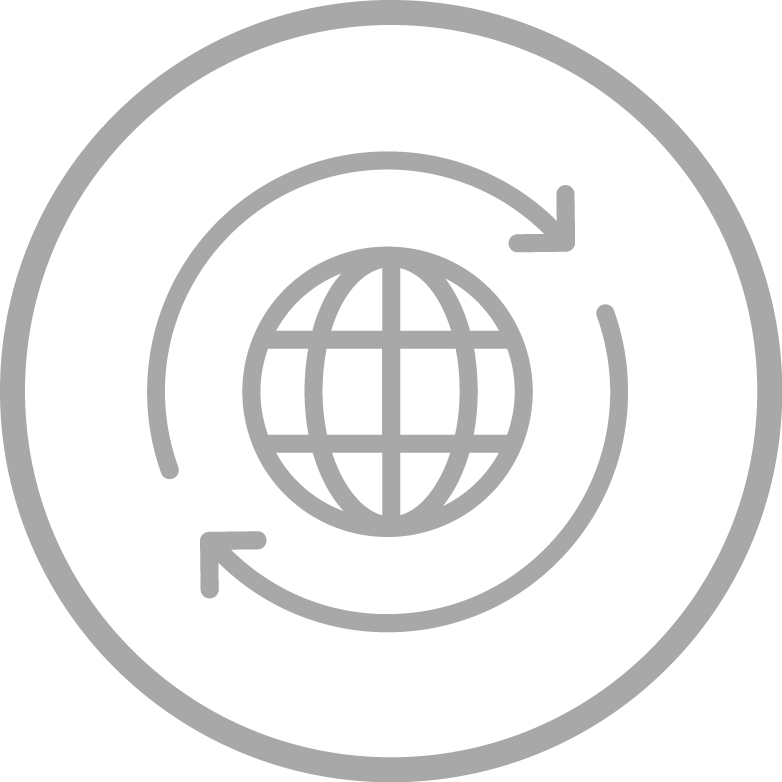 Without them, diseases become rampant and infant mortality rates increase. Women and children are the most vulnerable, bearing the chore of water collection duties, often trekking miles to the nearest water source. For example, Africans spend 40 billion hours each year just walking for water*. Children also are unable to attend school due to illness or water collection duties. In particular, females are at risk of being harassed and sexually assaulted. The poor have no resources to move away from where they are born, even if they live in parched lands with limited rainfall. For them, the daily struggle to get enough water for farming and daily consumption is just their way of life. Without proper water pipelines, children, usually girls, walk hours to and fro each day carrying heavy loads of water from the nearest water source instead of going to school. Rivers, streams and other watering holes are exposed and are susceptible to contamination from animals who drink from the same source and human activities like open defecation. 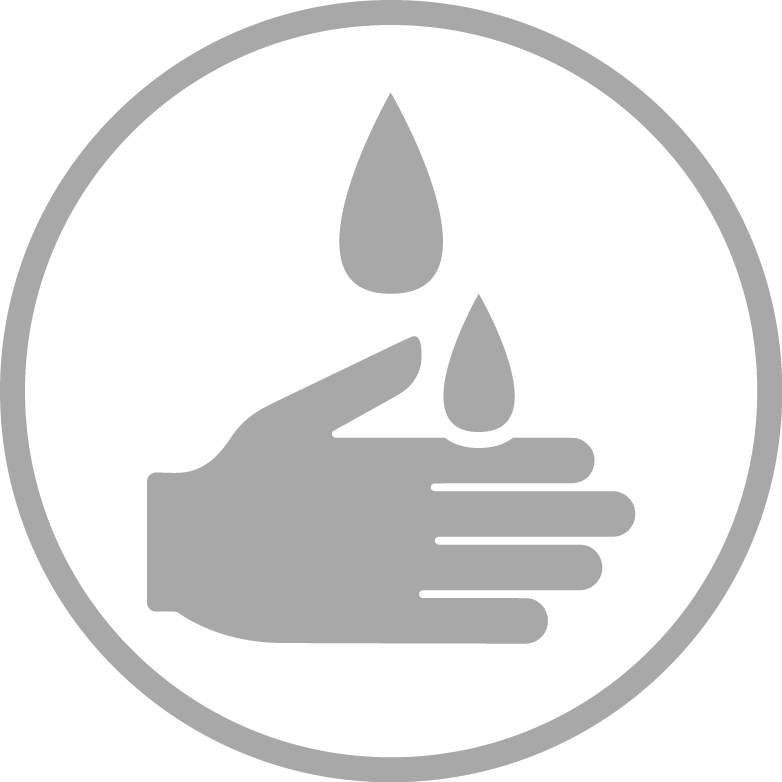 Infectious illnesses like diarrhoea and typhoid spread through unclean water. Because hygiene levels in rural areas are low, these diseases spread even more easily. There is poor awareness of good sanitation habits. As a result, practices like open defecation is commonplace and people are not aware of preventive measures to stop disease transmission. Yafang lives in a small and drought-prone mountain village in China with her parents, younger sister and younger brother. To support the family of five, Yafang’s father had to leave for other places to work, and was only home every two or three months. Yafang’s mother shouldered all the farm work. Chief among their difficulties was having to fetch water. 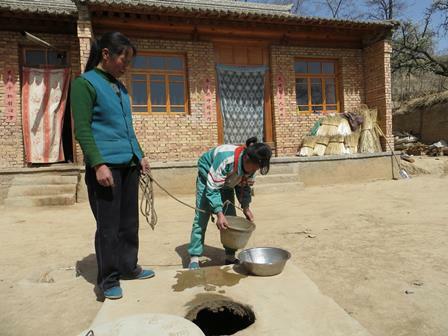 Yafang gathering water from an underground cistern. There was only one well that served as the water source for the entire village. It took villagers at least half an hour to walk there as the road was rugged. 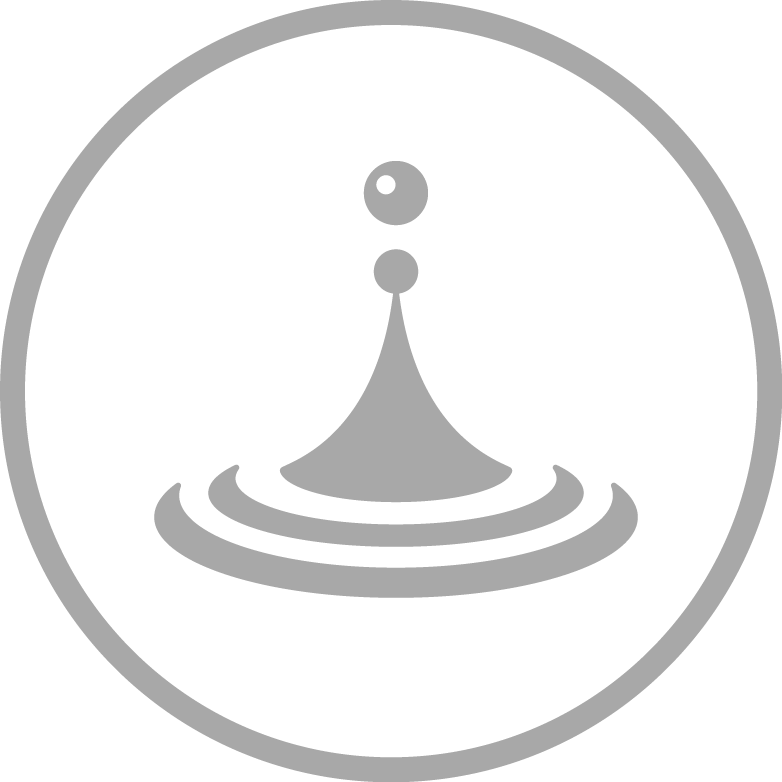 Usually, half of the water would spill along the way. “The water my mother carried back was only enough for drinking,” says Yafang. According to villagers, when rain was ample, they could fill one bucket with water within half an hour. But when drought hit, the well, their only source of water, would dry up. Therefore, they had to purchase water from elsewhere, which was a very heavy financial burden on their already strained purse strings. 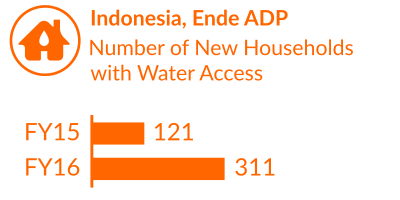 In order to solve the water problem, World Vision started a Cistern Project, helping villagers to build cisterns to store rainwater. Yafang’s family was among the beneficiaries. “Ever since we have the cistern, I don’t have to trudge to get water. 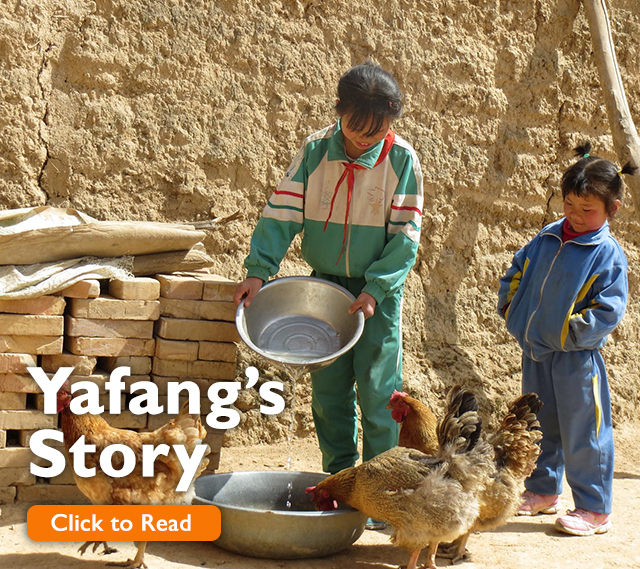 Now, I have more time to do farm work and take care of the children,” says Yafang’s mother. The family is also no longer reliant on the external water supply and have enough finances for the children's other basic needs. 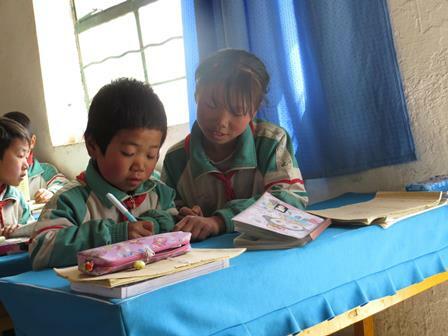 Both Yafang’s younger brother and sister have entered primary school and Yafang’s mother's water burdens are relieved. She can now spend more time focusing on her children too. Independent research by the University of North Carolina's Water Institute found that nearly 80 percent of World Vision's wells in Ghana continue to function at high levels after 20 years, thanks largely to a focus on community management. 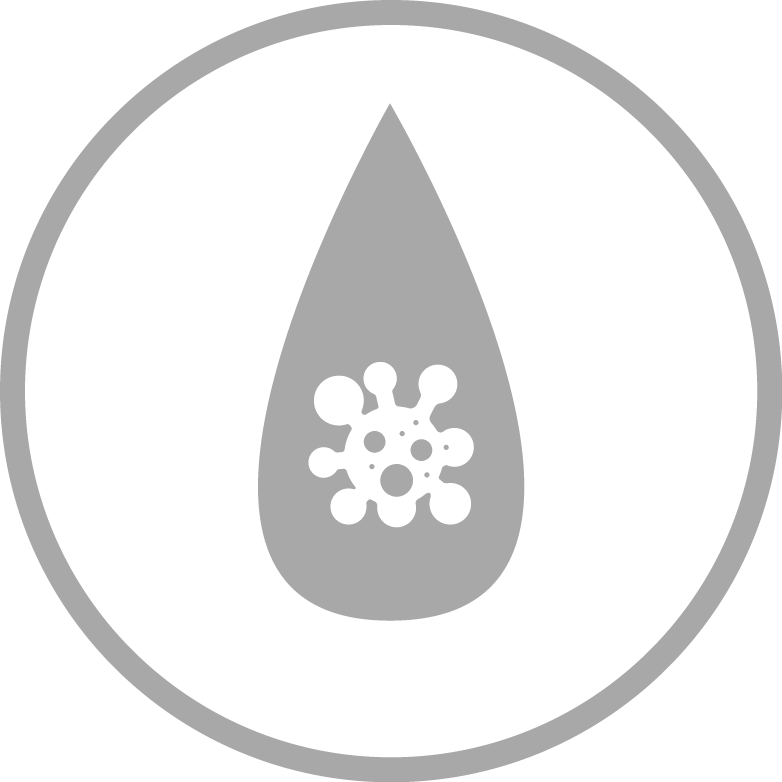 During emergencies like floods and earthquakes, water purification sachets from corporate sponsors such as Procter & Gamble provide instant protection against simple waterborne diseases. 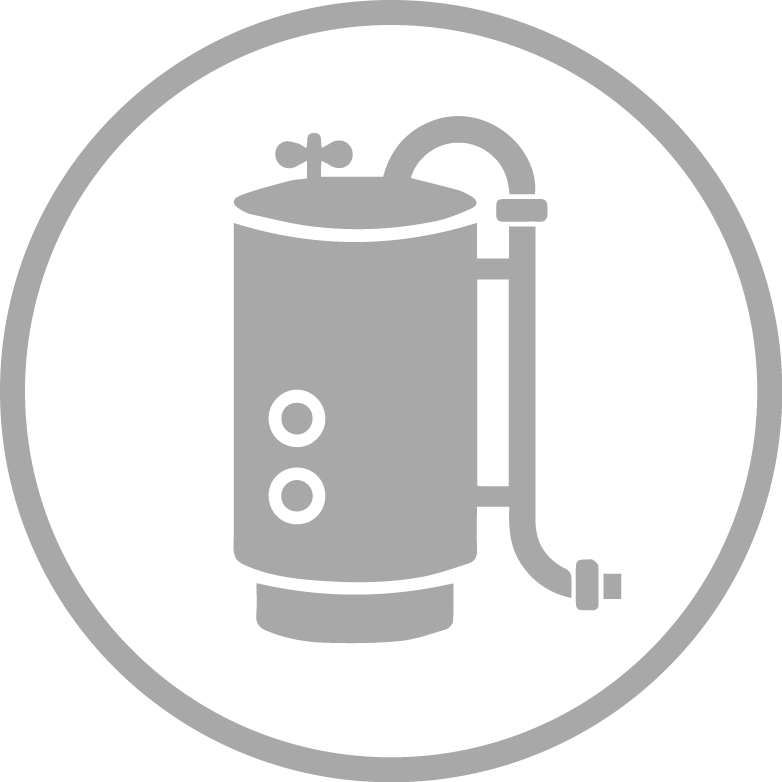 Such measures enable people anywhere in the world to purify dirty water in a simpler, more affordable and convenient way. 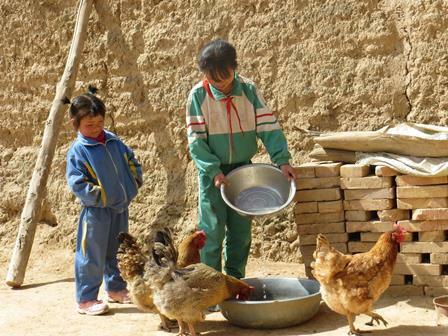 To read the latest report on our Water, Sanitation and Health project in Mongolia, click here.